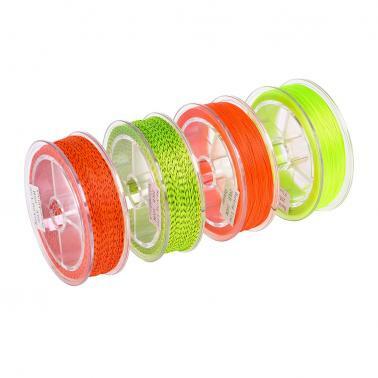 100m braided backing line with 20lbs tension and visible bright colors, great accessory for fly fishing. 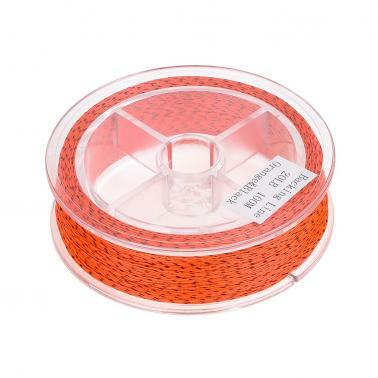 100m 20lb braided backing line made of nylon for high strength. 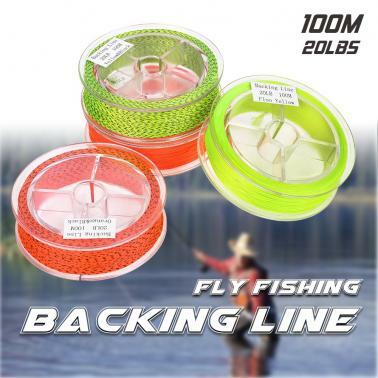 Reduces the formation of fly line memory. 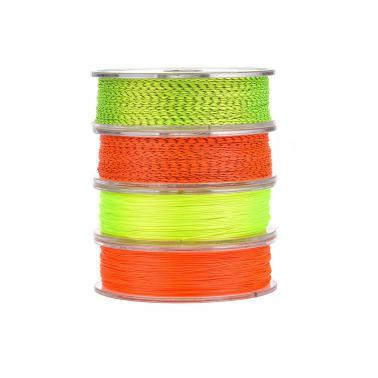 Highly visible bright colors, easily and accurately cast the fly line. Thin line increases reel capacity, easy to dawdle fish.